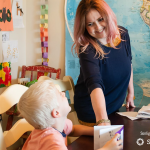 I read this article and wanted to share it with you: Why Homeschooling Should and Shouldn’t be Hard https://blog.sonlight.com/why-homeschooling-should-and-shouldnt-be-hard.html. 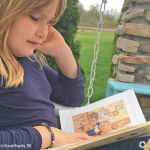 When you homeschool, your children learn more than you ever thought they could. And the reality is that even when kids love to learn, it is sometimes hard for them. And homeschooling itself is not always a walk in the park for the parents either. 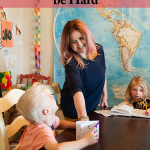 But we hope that when homeschooling is hard, it is for the inevitable reason that you are an imperfect parent raising imperfect children and guiding them through the process of growing up to become loving, fully functioning adults. You and your children are human. You all have room to grow in character, love, patience, and understanding of each other. Your children are constantly learning how to listen, how to obey, and what is and is not appropriate. Loving and wise discipline is definitely not always easy. Homeschooling is a worthy endeavor, and any worthy endeavor for God’s Kingdom is going to be a target for the enemy’s attacks. Satan does not want you to thrive in homeschooling as you raise your children to be equipped to do whatever God calls them to do. So of course, he will try to discourage you. No matter what curriculum you use, your family still needs to eat, you all need clean clothes, and someone must earn money to pay the bills. 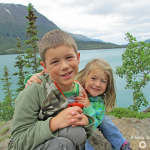 Much of the difficulty of homeschooling is simply an extension of the difficulty of life. Raising children brings so much joy and laughter … and drives us to our knees to ask for wisdom and strength for the task. You have to figure out what to teach. Your children are bored to tears and therefore climbing the walls or just shutting down. You have to comb through the library to locate books that might possibly be good. 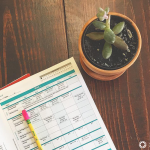 You are sacrificing much-needed sleep in order to plan your lessons. 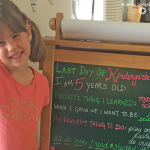 You don’t know what to do with your homeschool materials. You are scrambling to find random supplies so you can finally do a science experiment. You don’t know what’s important to teach, so you live with constant anxiety that you are failing your children. With the right curriculum choice, these burdens are eliminated. 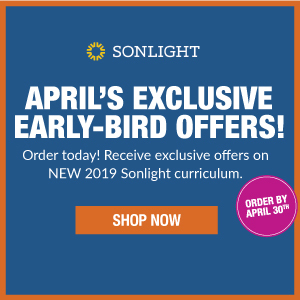 Here at Sonlight, we DON’T want you to struggle for any of those reasons. We want to take on the burden of optimizing curriculum so that you don’t have to. Why do we go to all the work of constantly improving our programs? 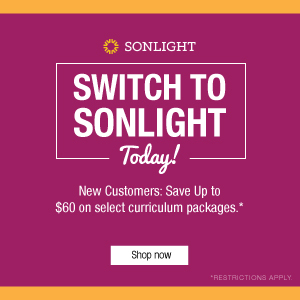 That’s the whole point of complete Sonlight packages. 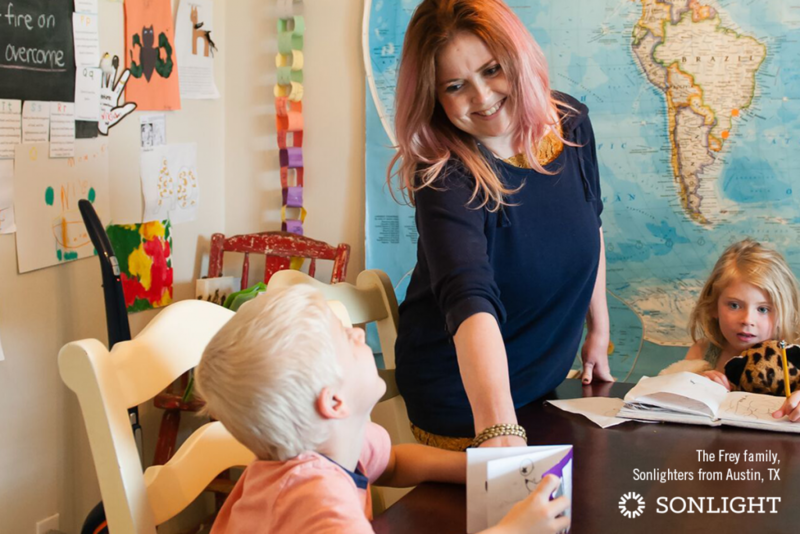 We take on the stress of creating curriculum and gathering materials, so you can just open up and do what you do best—interacting with your children. 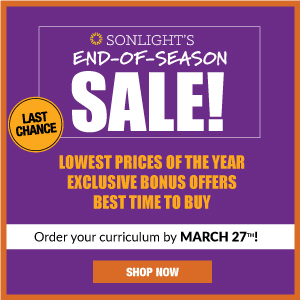 We do everything we can to make Sonlight easy to use so that while homeschooling may sometimes be hard in the ways it should be hard, it's never hard for the avoidable reasons that come with a frustrating curriculum choice. 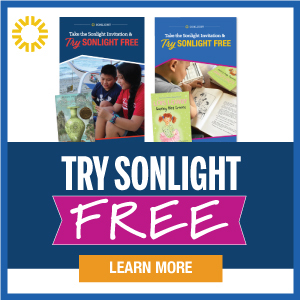 To find out more about Sonlight's easy to use homeschool programs, order a complimentary copy of your catalog today. 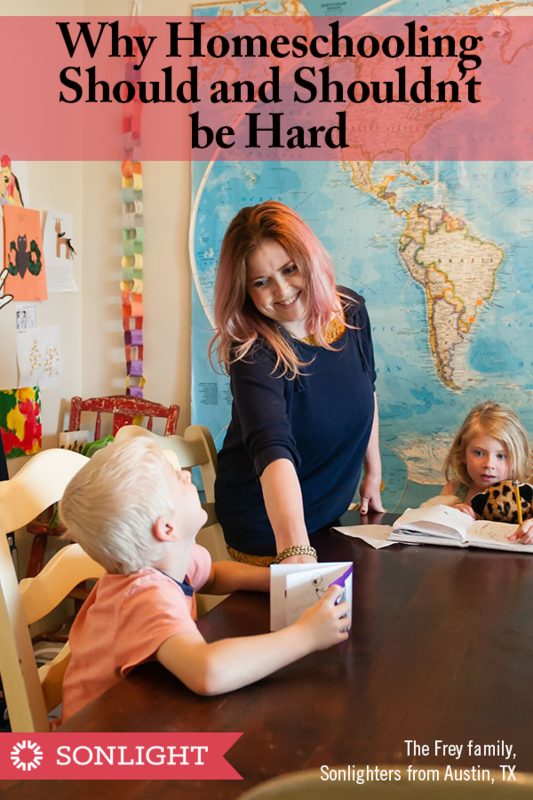 If find homeschooling is hardest when we're getting on each other's nerves.